San Jose Coin Shop is a family-owned coin shop serving San Jose, Santa Clara, Milpitas, Morgan Hill, Santa Cruz, Los Gatos, and surrounding areas since 1958. 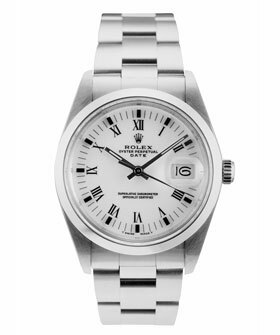 We buy and sell rare coins, foreign and U.S. paper currency, valuable pennies, scrap metal (gold, silver, and platinum), and select jewelry, watches, and sterling silver flatware. With an expert numismatist with over 40 years of experience, we can be relied upon to provide accurate appraisals, honest advice, and reliable service. 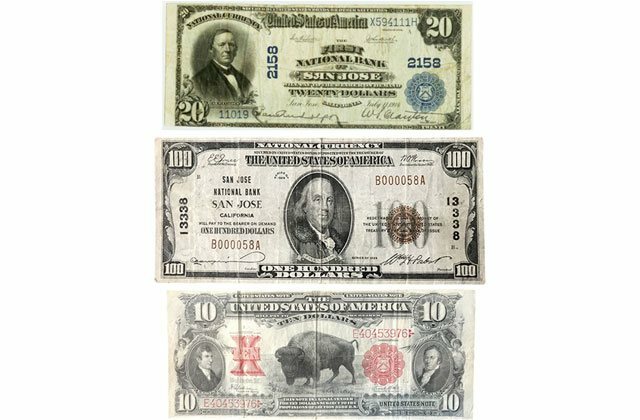 Our owner is a lifetime member of the American Numismatic Association (ANA), a nonprofit organization dedicated to promoting and educating the public about collecting coins and currency. We’re also an authorized dealer for the Professional Coin Grading Service (PCGS), which sets the industry standards for rare coin dealers. Anytime we’re determining a coin’s worth, appraising a coin collection, or buying and selling currency, we adhere to ANA’s Dealer Code of Ethics and PCGS’s Customer Bill of Rights, both of which set strict guidelines for grading, handling, pricing, and other related business practices. Reliable Advice. Honest Appraisals. Fair Prices. Immediate Payment. 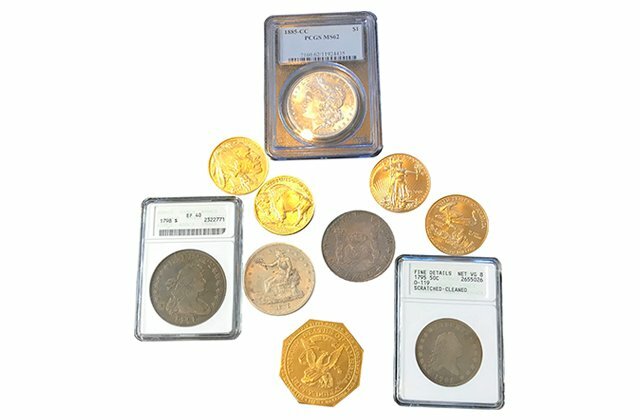 Whether you are looking to determine the value of rare pennies, want to sell gold bullion, or need help locating specific coins to complete a collection, San Jose Coin Shop can help. 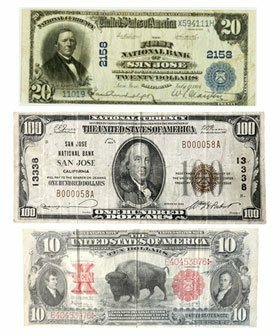 We have an ever-changing inventory of rare currency and an extensive dealer network through which we can find specific rare coins and currency, both circulated and uncirculated. 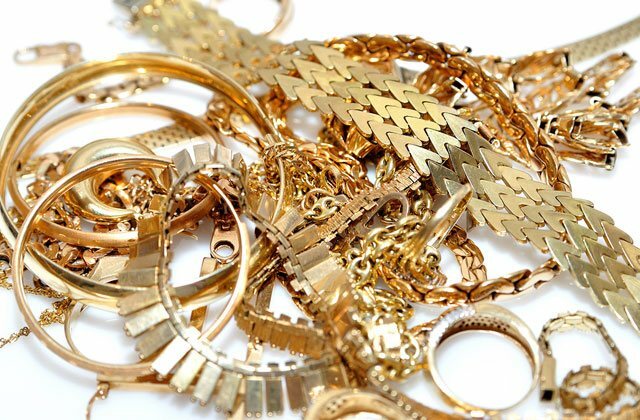 For customers who wish to sell their valuable coins, currency, or scrap metal, we can either provide a verbal appraisal at no charge or a written appraisal for a small fee when you come into our store. 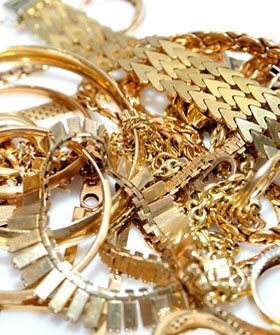 Anytime we purchase coins, currency, or scrap metal, you can count on San Jose Coin Shop for fair and honest appraisals, immediate payment, and detailed written receipts. 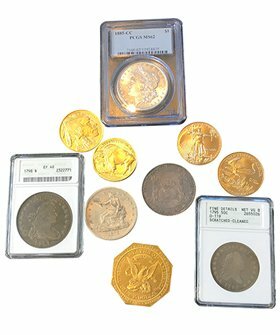 San Jose Coin Shop has worked with thousands of satisfied clients, including many banks, estate attorneys, county agencies, private individuals, and coin collectors, in and near San Jose. We are open Monday - Friday 9am - 5pm and Saturday 10am -4pm, and after hours by appointment. Call or stop by today. This is my second time using these guys and they will match the price of other places; like my favorite store that recently gave me a quote on a piece. 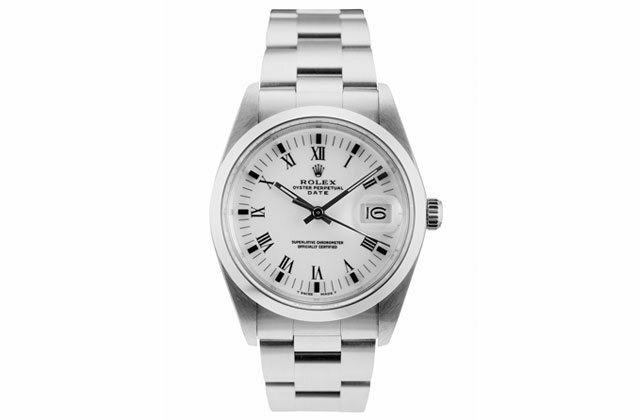 I find them very timely, personable and trustworthy. I highly recommend this coin shop.